Used to fasten metal to metal, metal to wood and other types of materials, with machine tapped threads or nuts, where disassembly may be required or where a more secure clamping of parts is desired. Brass Wood Screws, besides being durable for decorative applications, are ideal for boat building or repair. This feature Provides a sealing action as the screw is driven into the wood. Brass, unfortunately, is one of the softest materials used in screw manufacturing. Used in place of nails for superior holding power and where disassembly is required. 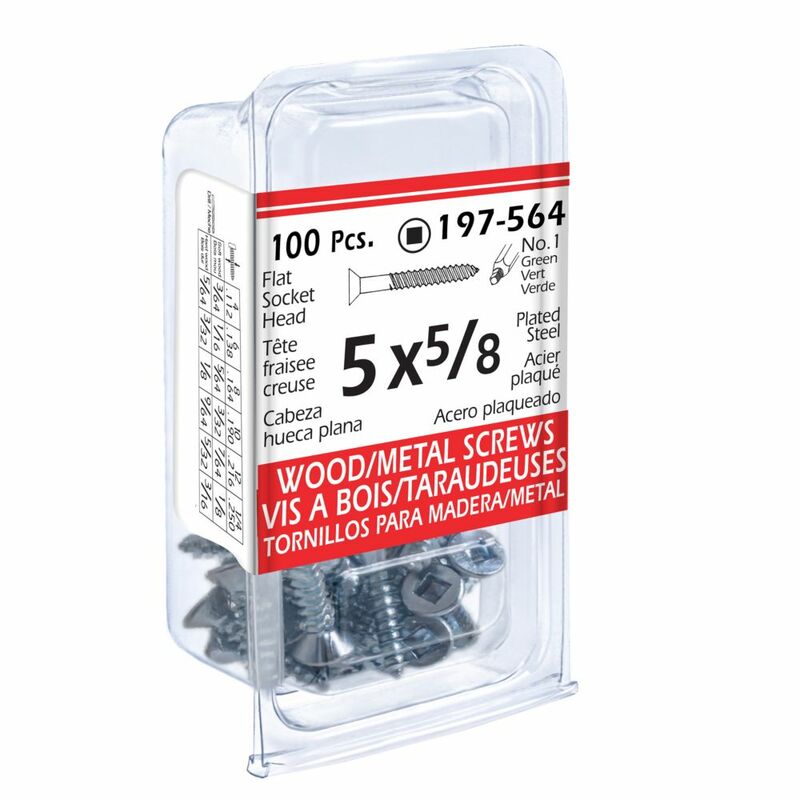 Wood Screws cut their own thread in wood and can sometimes be installed without pre-drilling. This allows the two pieces to be drawn tightly together.